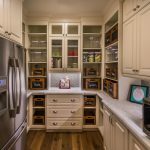 The holiday season is upon us here in the Reno Tahoe area! 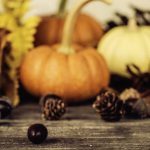 To get in the spirit of the festive holidays, check out some of the events throughout the season. 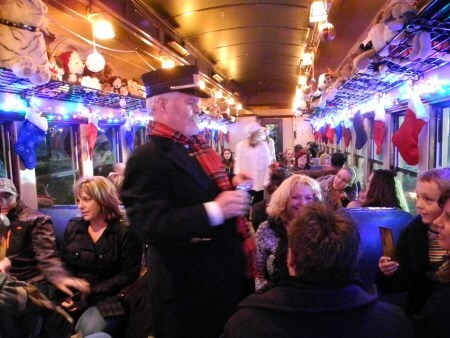 Beginning November 18th, The Polar Express Train Ride returns for another holiday season. 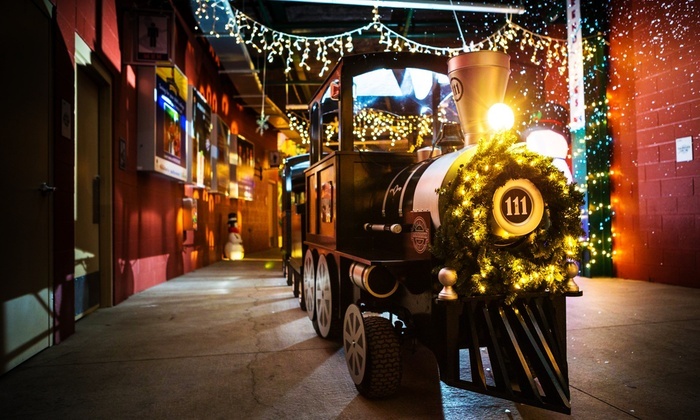 Departing from the Carson City Depot, this one hour adventure portray’s Warner Bros.’ The Polar Express with hot chocolate and cookies. 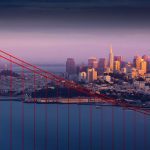 Tickets start at $29, increasing by cabin level. More information, as well as ticket sales, can be found here. A holiday classic – “The Nutcracker” – will be preformed live at the Pioneer Center for the Preforming Arts in Downtown Reno on December 7-9th. The A.V.A Ballet Theatre is presenting this year’s annual Nutcracker ballet in conjunction with the Reno Philharmonic Orchestra. Tickets, starting at $29, can be purchased here. Greater Nevada Field will transform into a winter wonderland this holiday season, from December 1-31st. This festive event includes pictures with Santa in Santa’s Village, the Holiday Express Train and the Reno Ice Skating Rink. For more information, check out WinterFest’s website, here. 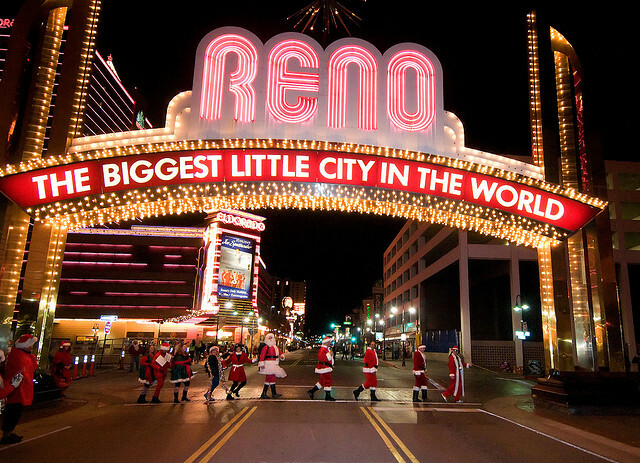 A Reno tradition, the Santa Pub Crawl, will be held this year on December 15th. 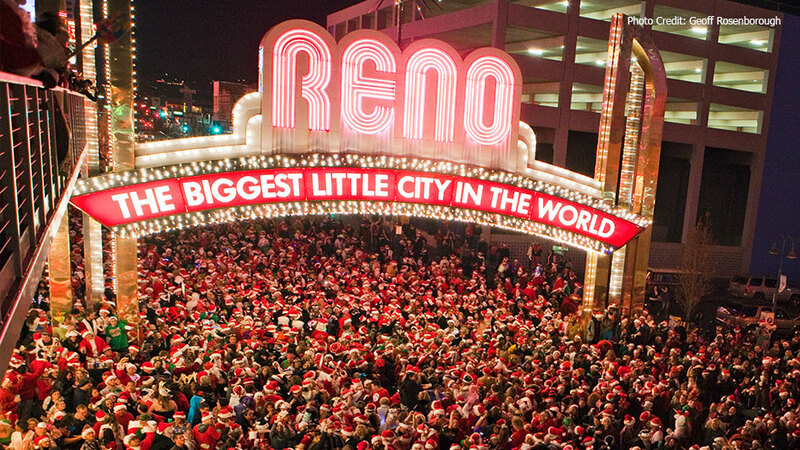 Downtown Reno is home to many pub crawls throughout the year, with the Santa Crawl as it’s largest in the country. Thousands of Santas and Mrs. Santas will roam the streets yet again for this year’s event. 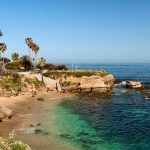 More information, including day of Santa Skiing at Mt. Rose, can be found on Reno Santa Pub Crawl’s website.